great book to your child or grandchild. 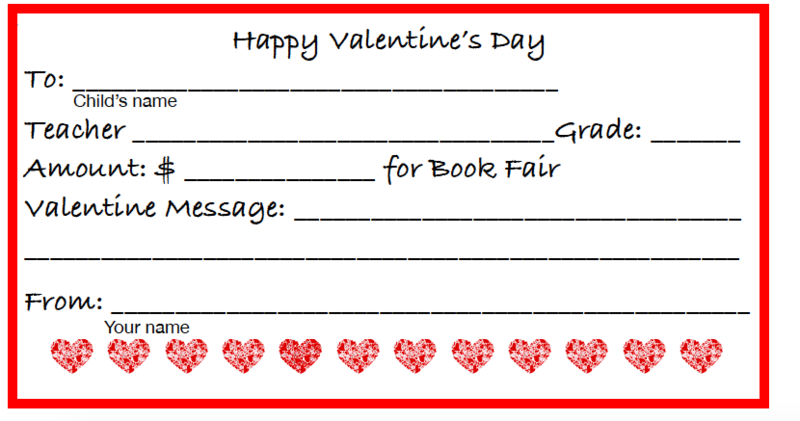 Book Fair in the Media Center to purchase a Valentine Gram. 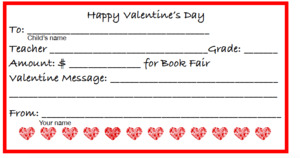 available in the PCE Office.